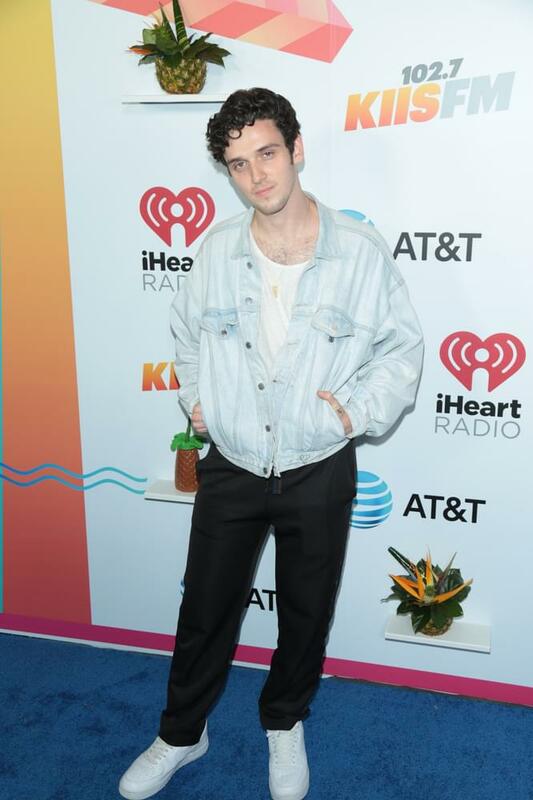 One of the new stars that’s rising up with hit after hit, Lauv got his start back in 2014, when he was recovering from a bad breakup. He wrote a song called “The Other” and rather than releasing control of it and giving to another artist, he recorded it and released it himself. Once that was released, Lauv worked on writing and producing songs for other artists. Most notably, he co-wrote and co-produced “No Promises” for Cheat Codes and Demi Lovato. He’s been on tour with Ed Sheeran in his tour in Asia, got his own world tour in the United States with Julia Michaels, and just performed on Jimmy Kimmel live! Lauv’s got new music with Troye Sivan coming out, and it’s onward and upward for him.